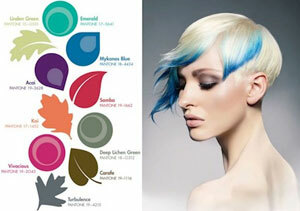 Pantone's Fall 2013 Fashion Report inspires on-trend, high-fashion hair color! Industry insiders in the mercurial fashion and home sectors have long been relying on color source, Pantone's topnotch forecasting for all things color. 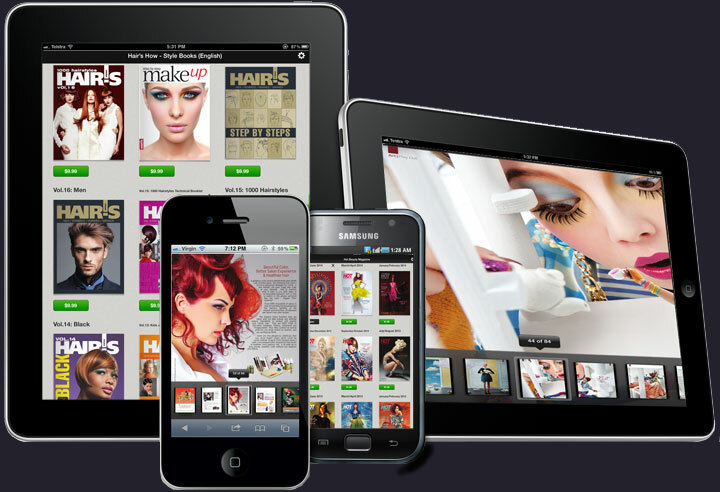 Now the company makes its debut in the hair color industry. 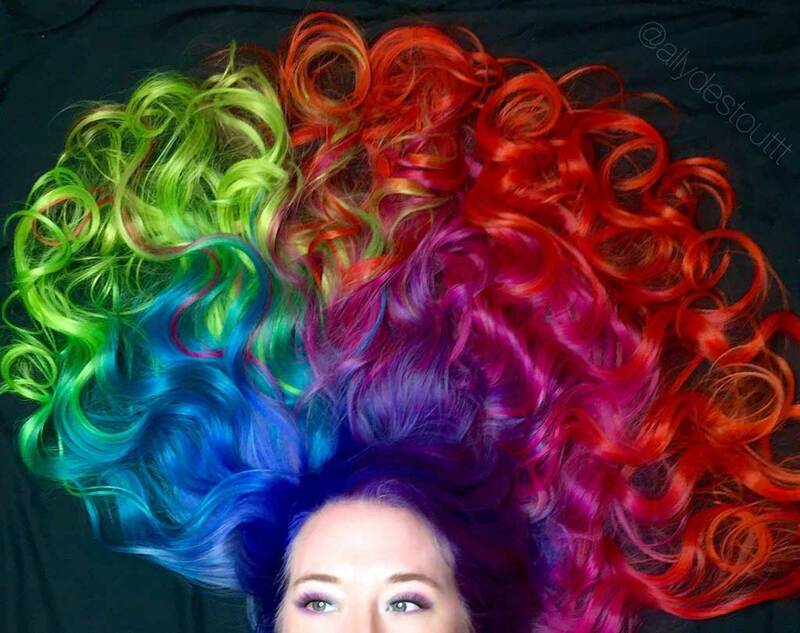 Beyond simply referring to a color as "warm," "cool," "light," or "dark," Pantone Fashion Colors are defining and directing the hottest fashion hair colors as well. 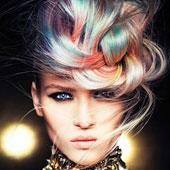 Beauty professionals are embracing this new information age on hair color. Did you see that vivacious fuchsia hue trending on the runways from New York to London and Paris? Well, you may want to dare your clientele to turn up the color and go pink! Stylist Jason Kearns reveals the art of creating timeless images that will wow audiences for generations to come.